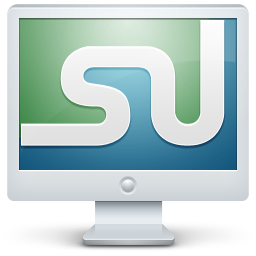 StumbleUpon is a great site for finding random, interesting websites, connecting with people who have the same interests as you, and bookmarking. But this site also holds many benefits for businesses that have a social media presence. 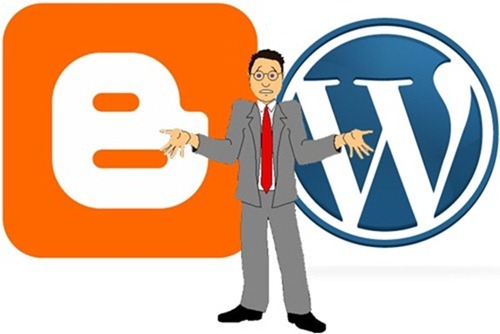 Do you have a company blog or a website that you want to see an increase in traffic to? Is your content interesting enough for people to bookmark as a favorite? Then Stumble it! In today’s modern world of Internet marketing and leveraging social media campaigns to increase traffic and sales, video is the number 1 rated type of content. Having a social media campaign is great and once you have a strategy in place you are on the right track, but utilizing the platforms available to you effectively is a whole other ball game. Old Spice used professional athlete Isaiah Mustafa to be the face of their “Old Spice Guy” campaign, and looking at whether it was a success or big time upset, well, everyone has his or her own opinions. Let’s talk about some of the lessons we can learn from the social media campaigns of the Old Spice Guy, and now, The New Old Spice Guy. The Internet today is in a league of its own. Not even your local library contains more information than what is available on the Internet. Heck, all of the information in the library is available online, if you do the proper research. But isn’t it annoying when you do hours of research and find a minimal amount of information regarding the topic you seek? Of course it is, but there are ways to navigate the World Wide Web in order to find exactly what you’re looking for, and it’s by using the right keywords. 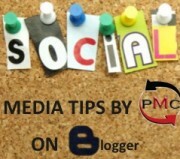 Blogs are a great marketing practice for businesses of all sizes! They allow companies to create a voice and personality online, while engaging their consumers on a different kind of level. Producing original material that is relevant to your current industry is key when starting up a blog for your business. Remember, blogging should not be used as a one-way street for your company to promote products and services, but as a way to show consumers that you care about your industry and would like to supply with them with valuable information. Once you have understood the concept of blogging from a business standpoint, it’s time to get your views up!